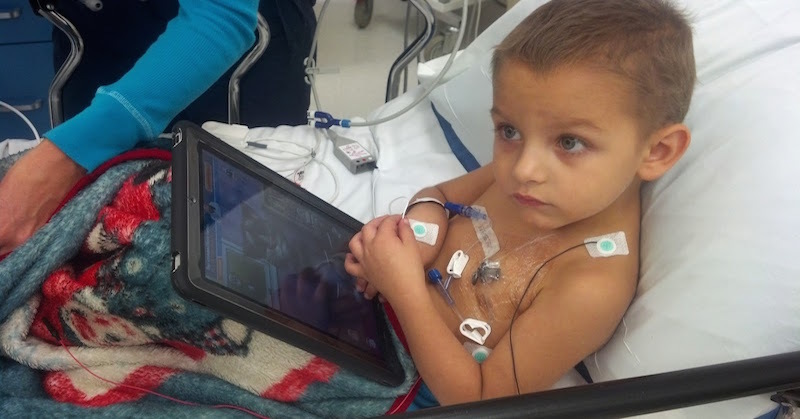 Landon Riddle, only a young child, was diagnosed with Leukemia and told he was about to die. And that's where cannabis oil comes in. Given less than 48 hours to live, Landon and his family were willing to try anything. From reading online, they decided to give cannabis oil a try - which required going to Colorado, where it is legal. Within days, Landon began showing signs of improvement. Landon Riddle, only a young child, was diagnosed with Leukemia and told he was about to die. And that’s where cannabis oil comes in. From reading online, they decided to give cannabis oil a try – which required going to Colorado, where it is legal.